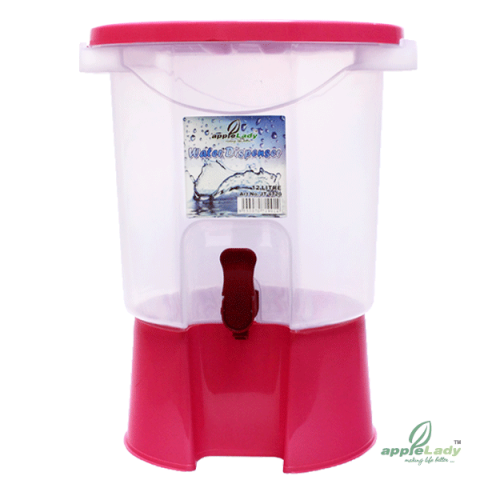 It’s just perfect for party use to store warm or cold drinks. 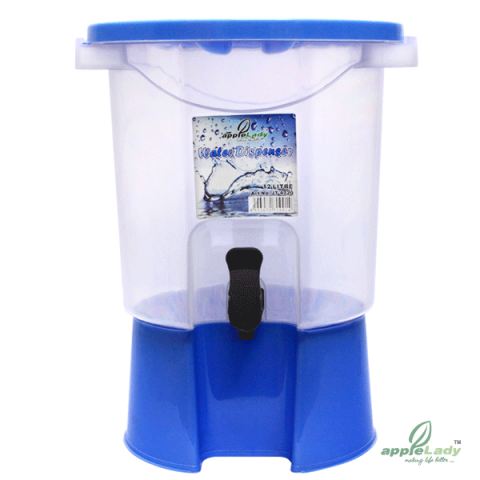 The Food-grade quality ensures that materials used will not contaminate the water. Enjoy party by drinking clean!